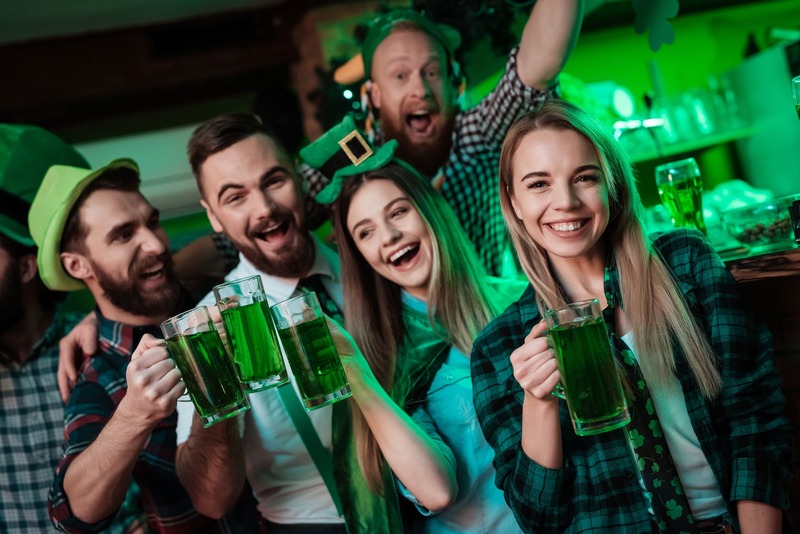 On St. Patrick's Day in the United States, the streets of many cities and towns are awash in a tide of green decorations and Irish pride. Revelers pack parade routes from morning until sunset, and during the long day they are certain to stop for traditional Irish fare at their favorite local restaurant. A savvy business can capitalize on this cultural event by upgrading its menu with some Irish ingredients. One possible addition is the flank steak sandwich that a chef suggested to the Washington Post. Traditional Irish fare calls for corned beef and cabbage, but this dish contains the most important ingredient of all - Guinness stout. As the author states, "the marriage of beef and Guinness is magical." For this recipe, pat a two-pound flank steak dry and pour a single can of Guinness over it in a cooking tray. Then, slice a few red onions into half-inch slices and place them in the container as well. 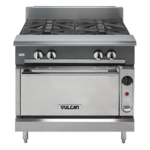 After marinating for two hours, chefs can cook the steak and onions on a commercial grill like the Garland US Range MST24BT Charbroiler for about 6 to 8 minutes. The finished dish can be served with other items like potatoes and cabbage for maximum effect.